A reflexion about the multiple SIEM (“Security Information and Event Management“) products available on the market… I’m currently working with a customer on a big SIEM implementation in an environment that must be PCI compliant and integrates a multitude of devices coming from non-heterogenous security vendors (big-players). 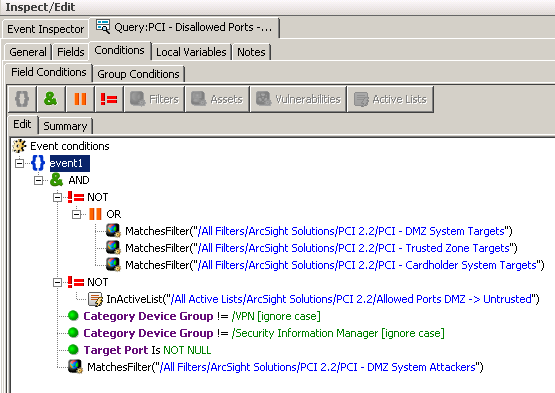 Security visualization being one of my favorite topics, people often ask me what the “best-SIEM-solution-ever” or I’m contacted by vendors who announce new products with new features more and more performant and easy to use. A classic argument used by niche players ((c) Garner ;-)) is the extreme complexity of their competitors. They claim to have an “out-of-the-box” solution: No need to write complex rules, reports are available through a click & run interface, etc. Really? @xme @addelindh Most of those SIEM solutions are easy to install. However, getting valuable information out of it is another story. Great post! @xme …unattended because the vendor “forgot” to tell them that it takes skilled security personnel to get anything useful out of them. 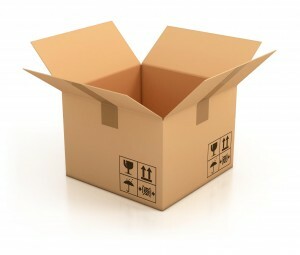 “@xme: [/dev/random] “Out of the Box” SIEM? Never… http://t.co/ATyYESy7AD” < THIS!